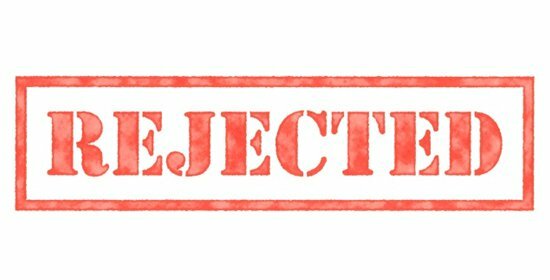 The vast majority of rejections occur before the co-op board interview, based solely on your application. As one Manhattan property manager shared with the NY Times, out of 350 transactions in buildings managed by his company, 20 buyers were turned down before the interview, and only 1 afterward. Co-op boards do not have to explain why they rejected you. So although, legally, they must abide by Fair Housing Laws and not discriminate on the basis of race, religion, family status, etc., the fact is that anything can and probably does happen behind closed doors and sealed lips. The board suspects you plan to use the apartment as a pied a terre rather than your primary residence. You are paying too little for the apartment (it will drag down property values for the whole building).